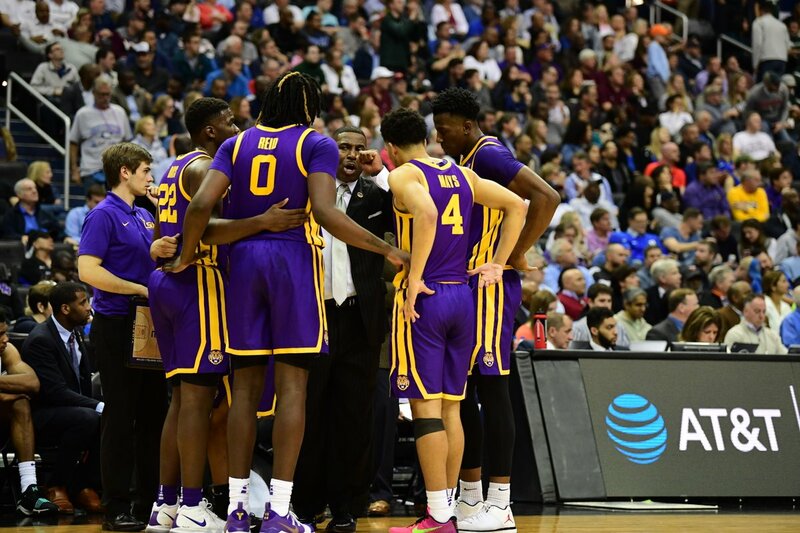 LSU left Baton Rouge on Wednesday playing like a team — and in particular, a lineup — searching for answers. Those answers were found in the unlikeliest of settings, along with a reminder of just how quickly things can change in the wacky game of baseball. 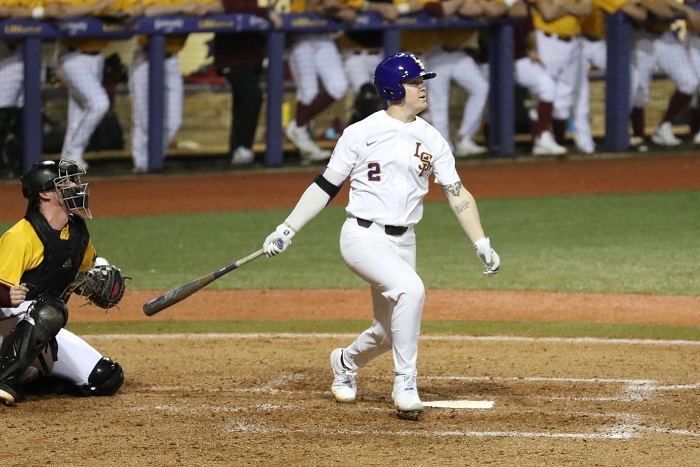 LSU routed a previously red-hot Mississippi State team for the second day in a row to take an 11-2 rubber match and win the series at Dudy Noble Field in Starkville on Saturday afternoon. Eric Walker was simply dominant despite having to weather an hour-and-a-half rain delay. Walker allowed just four hits over seven shutout innings in what was easily his best start since Tommy John surgery. Antoine Duplantis continued Friday’s offensive onslaught with a leadoff home run to get the game going. Giovanni DiGiacomo tacked on an RBI double in the fourth and scored on a wild pitch to make it 3-0. 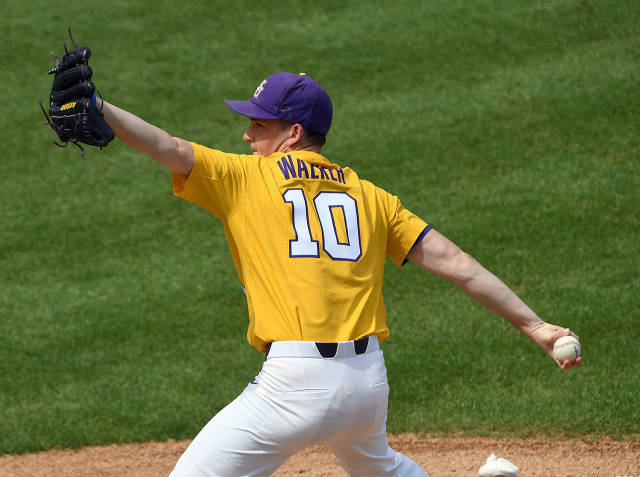 LSU proceeded to blow the game open after loading the bases in the seventh inning. Zach Watson singled home a run and Chris Reid drew a bases-loaded walk. Freshman CJ Willis continued his monster weekend with an RBI single to keep the merry-go-round going. Willis drove in five runs in the series. DiGiacomo drove in another run with a sac fly. Duplantis homered again in the eighth inning, his seventh of the season. He’d never hit more than two in any of his three previous seasons at LSU. LSU will return home with renewed confidence heading into a five-game week. The Tigers will host Grambling on Tuesday at 6:30 p.m.